Chiropractic Associates of Worcester is a modern facility known for its range of Chiropractic techniques and other services. 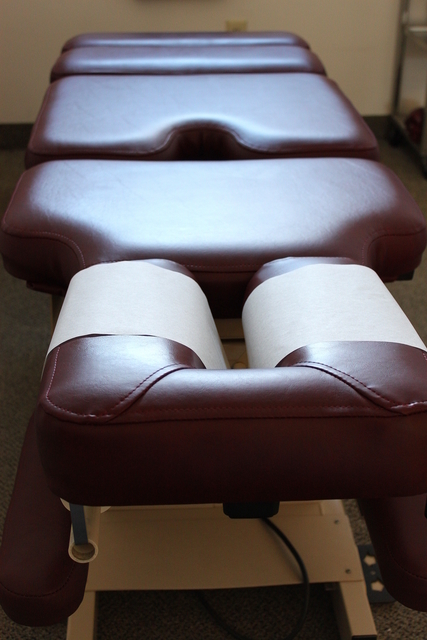 To compliment your chiropractic care, our office also provides adjunctive therapies administered by the doctor or a clinically trained and experienced therapy assistant. Our offices utilizes ultrasound, electrical muscle stimulation, cervical traction, cryo and heat therapy and intersegmental traction. Ergonomic review, stretching and strengthening protocols are commonly provided so that home care can compliment office procedures. We take great pride in identifying causative factors surrounding a patients condition and equipping them with the skills necessary to recover, recondition and prevent future episodes. Chiropractic Associates of Worcester also offers massage therapy as one form of therapy to compliment your chiropractic care. Massage therapy is available all of the hours that our office is open and is available to both chiropractic and non-chiropractic patients. Nardy and Susan are highly skilled and professional massage therapists working under the recommendations of the doctor. They are both licensed and insured in the state of Massachusetts and have experience working with many of the conditions that we see in our chiropractic patients.